Today more than ever, men are looking after themselves and about time too. We keep ourselves fit, we eat better and enjoy life to the full. Proper order. So today, if you decide to choose style above substance and you would like a new look then Caesar wash, cut with American Crew colour is for you. Your new style will amaze, your new colour will invigorate and of course we will pamper you with a free drink, head massage and hot towel.Why not have a sun bed while your here. 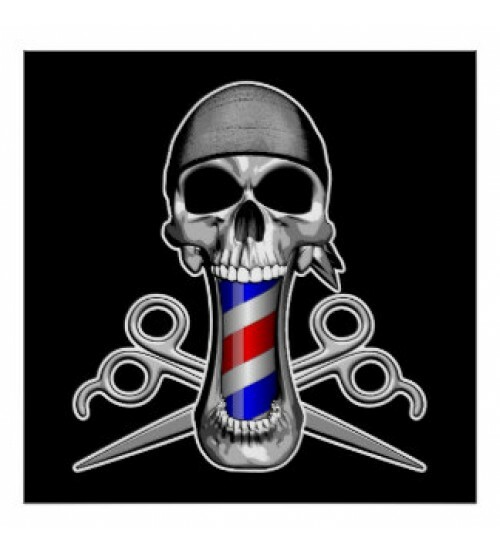 Westend Barbers - Simply Heads Apart.